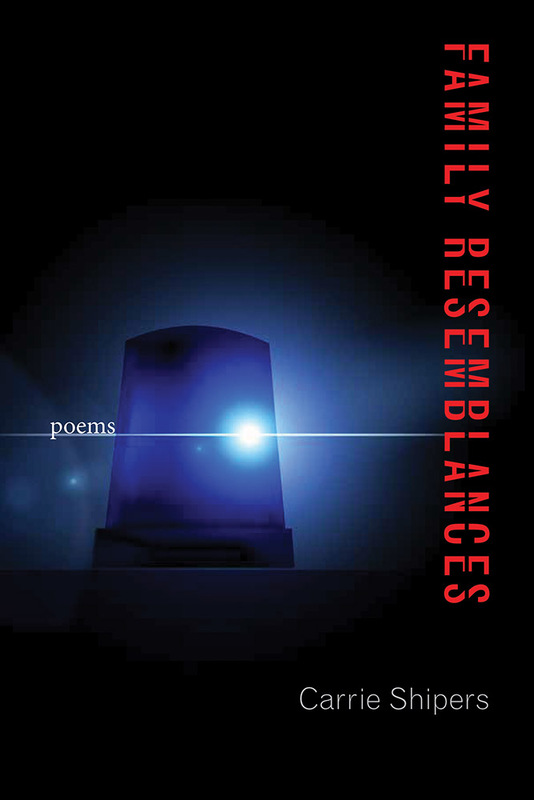 The poems in Family Resemblances unfold in a series of overlapping narratives in which characters struggle with injury and healing, violence and fear, courage and forgiveness. Throughout this beautiful volume, the multiple meanings of family—whether formed by biology or choice—are questioned through careful attention to the often conflicting notions of connection, inheritance, absence, and escape. The truths these poems find are much like life itself: complex, provisional, and rich. Carrie Shipers is also the author of Ordinary Mourning and Cause for Concern. Her poems have appeared in a variety of literary journals.